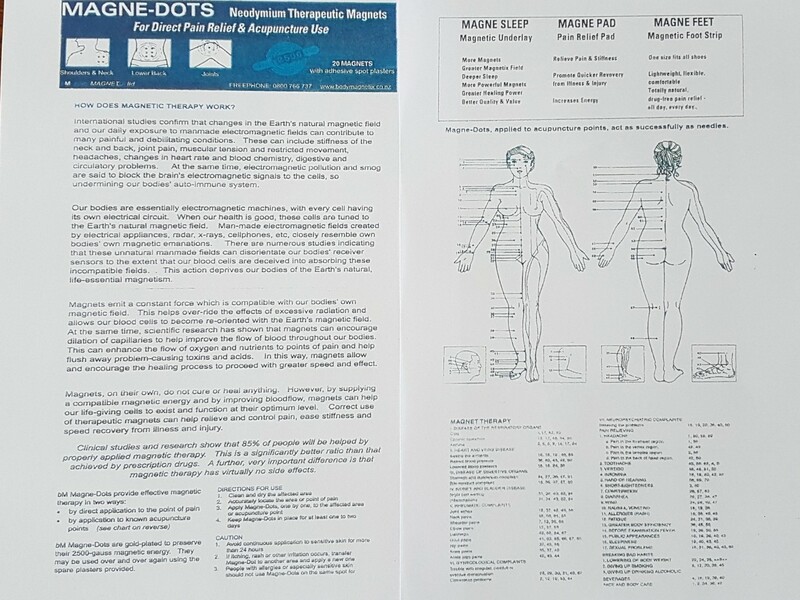 Magne-Dots are specialised therapuetic magnets, used for acupuncture, in place of needles. 20 x magnets & 20 x plasters per pack. Apply direct to point of pain, or refer to included acupuncture chart. Powerful, 2,500 gauss rare earth (neodymium) magnets. For muscular, joint and systemic pain. Widely used for acupuncture (in place of needles) – chart included. Safe, no side effects when used as directed. Place “red dot” side of the magnet to the plaster and the smooth side of the magnet to the skin. Leave in place 2-3 days then remove and re-apply as needed. Magne-Dots can be used over and over again. Cover Magne-Dots with surgical tape to shower or bathe. They are widely used by sportspeople to optimise muscle power and porformance. Each pack contains 20 x magnets and 20 x plasters. Use to treat muscular, joint and systemic pain. 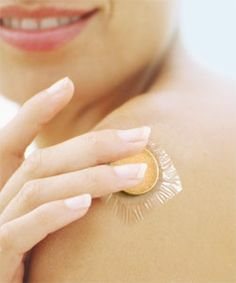 Apply directly or refer to the included acupuncture chart. Widely used for acupuncture in place of needles. Safe, no side effects, when used as directed. 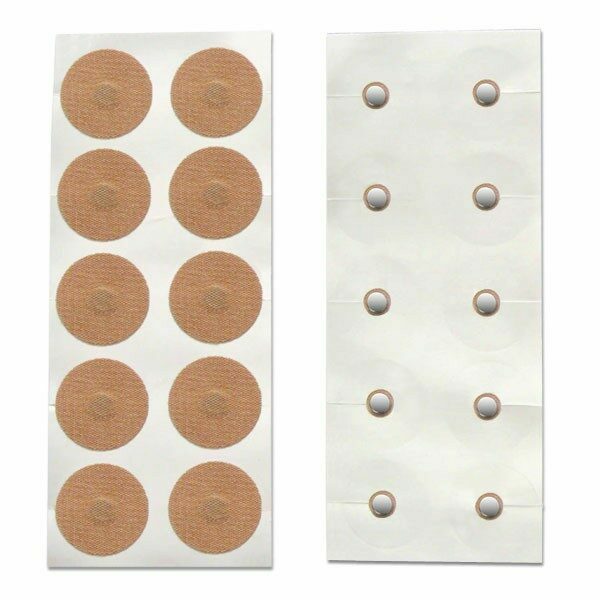 Place the “red dot” side of the magnet to the plaster and the smooth side of the magnet to the skin. Can be used over and over again. Do not leave in place permanently. Remove after several days, re-apply for short periods, as needed.